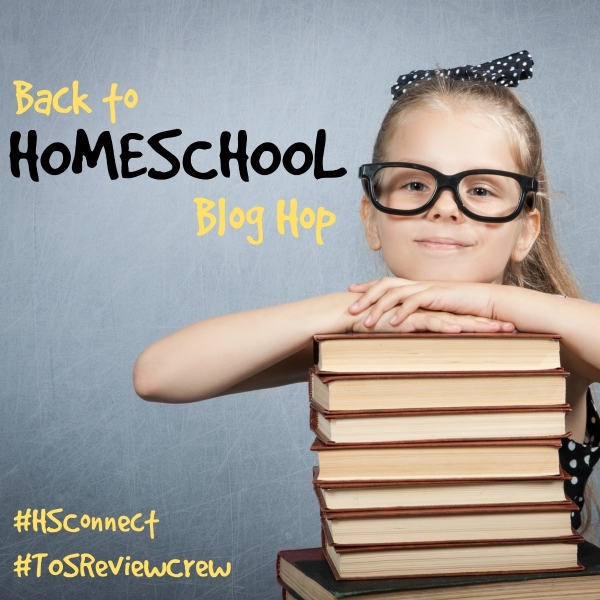 I had a post in mind for today, for this Back to Homeschool Blog Hop. And then I got up this morning, checked Facebook, and had them tell me about this "memory" of a status I posted four years ago today. Four years ago, Connor and I made yet another one of a thousand minor little decisions that we all make every day. You make those decisions in your homeschool too. Do I let the kids sleep in? How fast should we work through this math program? With as crazy as life is today, do we skip science? Do I want to review this program? Does it really matter if they use a pen or a pencil? You make a lot of decisions that feel like huge decisions too. Which curriculum do I get for math? Do I want to follow a neo-classical 4-year chronological history cycle? Do we join this co-op? Do we enroll at the community college? Is it okay to take a month off when Grandma dies? Sometimes, for me, in the midst of those big decisions, I get a little bit a lot stressed out, thinking about how I could be screwing up the rest of my kids' lives if I choose wrong. Do we really believe that our decision about whether to use Singapore or Math-U-See or Saxon for math is going to cause irreparable damage? I don't think so. I think with those types of things that you find a few solid math programs, look them over, figure out which appeal to you, figure out which appeal to your child, and you go for it. There are a lot of right choices with so many of these allegedly "big" decisions. And this isn't to cause you more stress, but I think it is those little decisions that matter more. Not necessarily one decision. But sometimes it is one little decision. That Facebook status above? We went over and volunteered at (and became clients of) the food pantry at a little church near us. We continued to go and do that. Got to know some amazing people. We (Connor and I) then decided to try attending that church again. We enjoyed the church, and the rest of my kids started attending with us. Connor was asked if he could help do the tech stuff, which led to William doing some as well. And that led to Dale having to bring the boys over to run the media on Sunday when I was gone. That led to Dale getting to know some folks at church, which led to him attending services regularly for the first time in his life. Which led to him being asked to head up (create?) the tech department there. Four years after that little decision to go check out this mobile food pantry, and we are incredibly active in a wonderful (and sometimes exasperating) little church, and also active at another local church where the kids do AWANA and youth group. All because of one minor little decision. That sounds like a lot of pressure, and I'm sorry for that. Moms in general feel too much pressure already. The point I'm trying to make though, is that agonizing over a history program probably isn't worth the emotional energy. Living out your life as best you can day by day, being at least somewhat consistent in your actions, modeling mostly good stuff to your kids as you go through these homeschool days... those are things that probably matter more. It isn't about which program you use for science so much as it is about exploring science in your lives on a reasonable regular basis. It isn't about which history philosophy you adhere to, as it is about learning about some of the great -- and not-so-great -- people and civilizations that came before. You don't have to find the perfect program. Find something good, that appeals to you and your kids, that you can afford, and just do it. All things work together for the good of those who love Him, who are called according to his purpose. Beautiful post full of so many truths! God is good! So true! I tell my child that we are doing this to serve God and we love one another. My child is so much happier learning about things he wouldn't have and also not having the peer pressure and bullying. He's growing up with the best love ever!